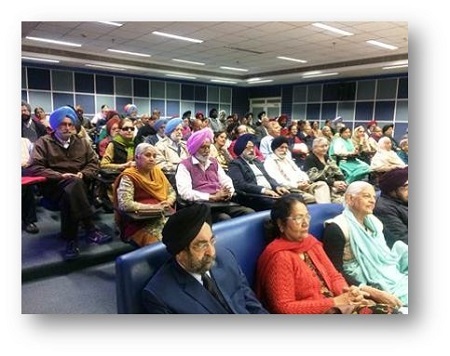 A health talk on ‘Kidney Diseases in Elderly’ was organized for the members of Mohali Senior Citizens’ Association. 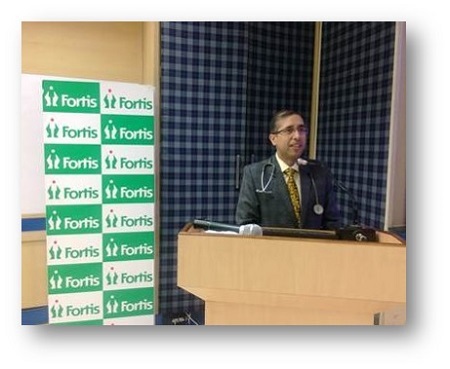 Dr Amit Sharma, Consultant, Nephrology, was the speaker for the session. Dr Sharma shared spoke on kidney diseases, symptoms, prevention and their management. Addressing the 90 members present, he said that kidney disease is a growing problem among the elderly. 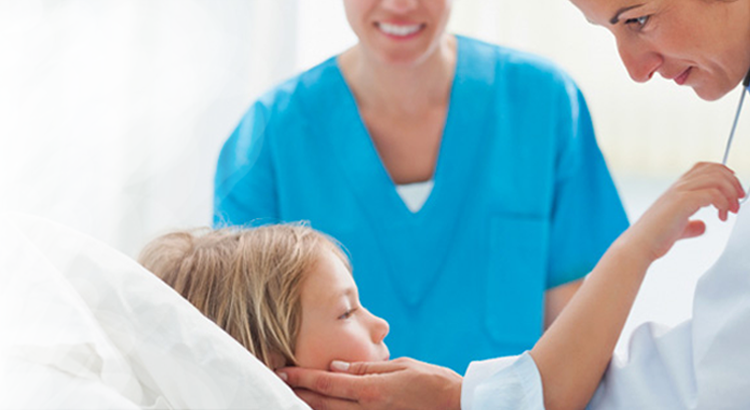 Blood pressure, diabetes, use of medication, family history of kidney disease, obesity are the main factors responsible for the increase in kidney disease.